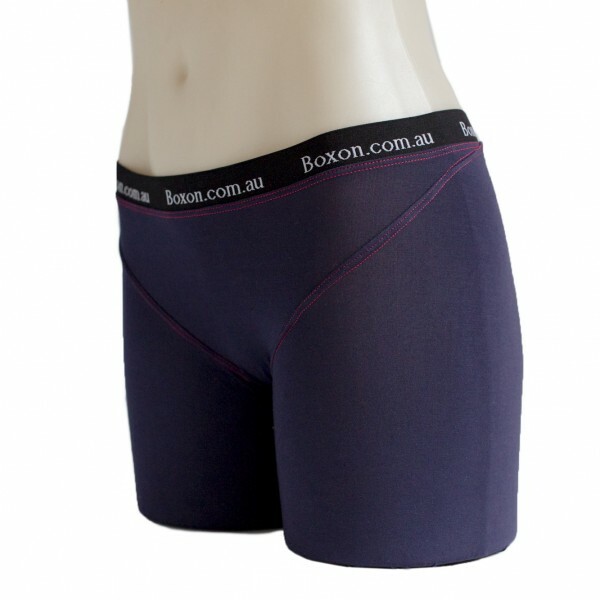 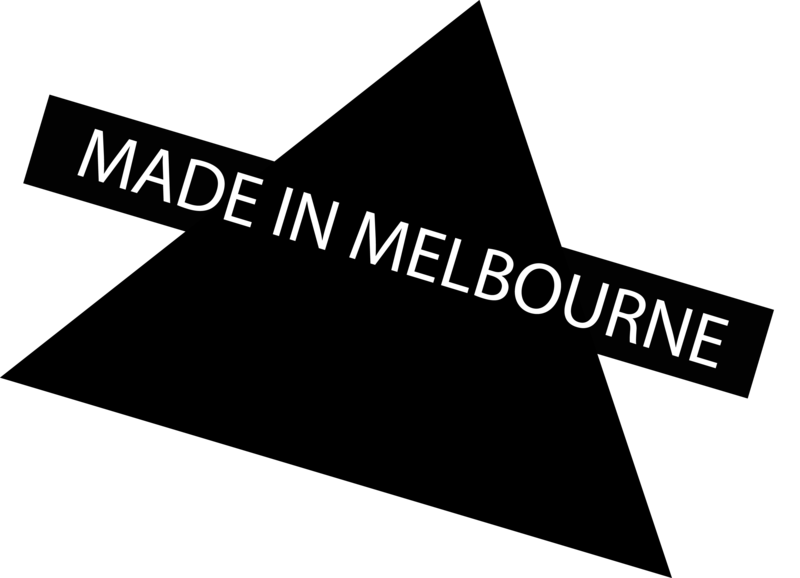 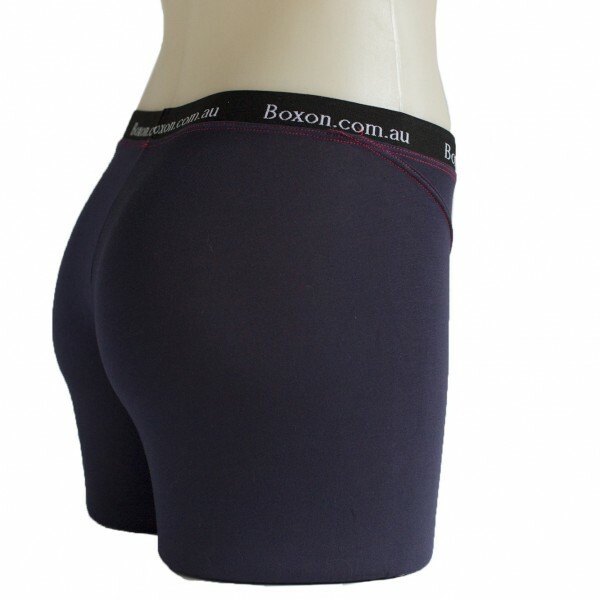 This award winning garment is designed and made in Australia and is the only one on the market that eliminates chaffing. 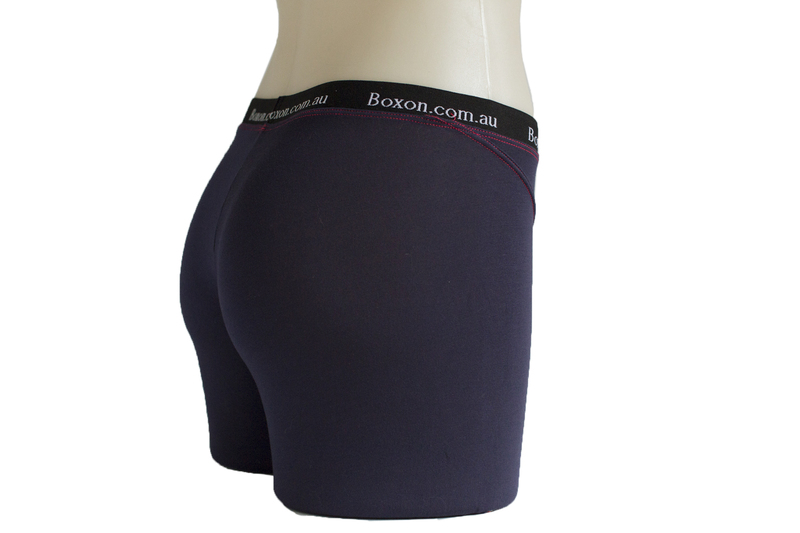 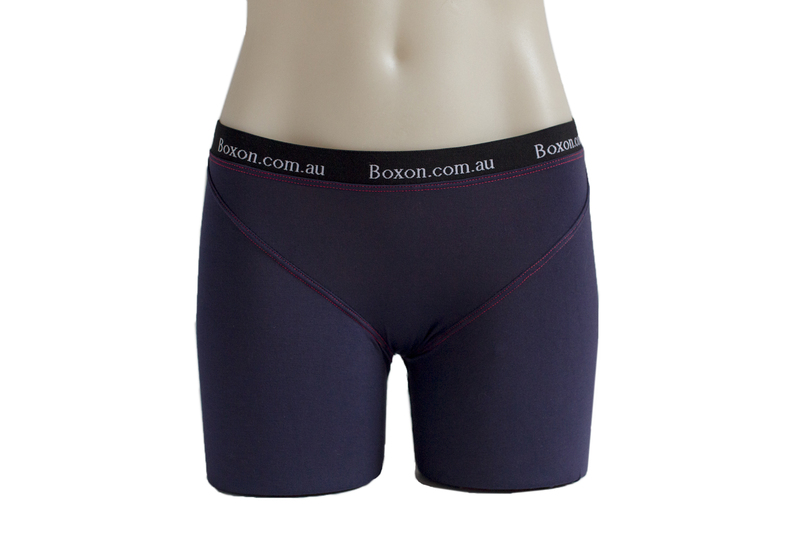 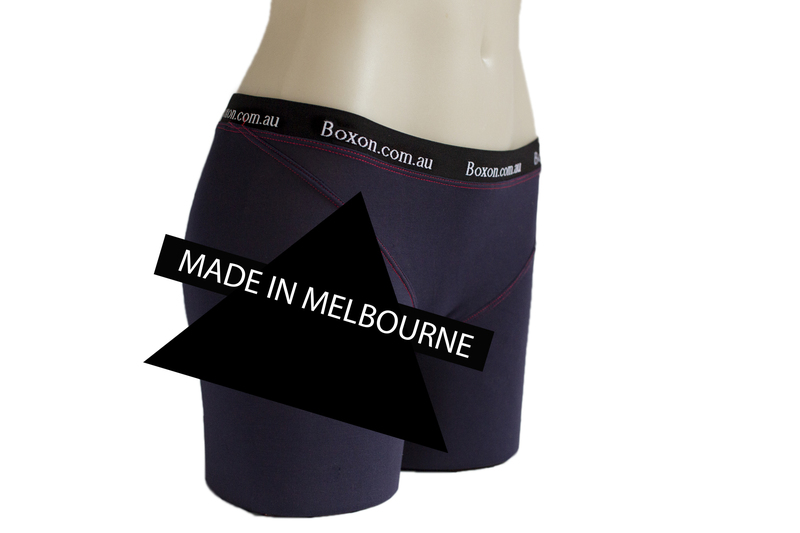 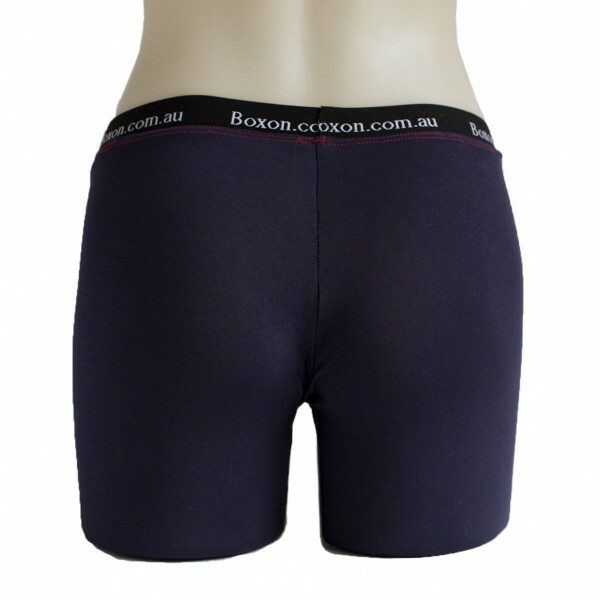 Through it’s patented unique design complimented with the highest quality Bamboo fabric sourced in Australia, this garment, that took 10 years to develop, is the answer to all that you have ever wanted in an under garment. 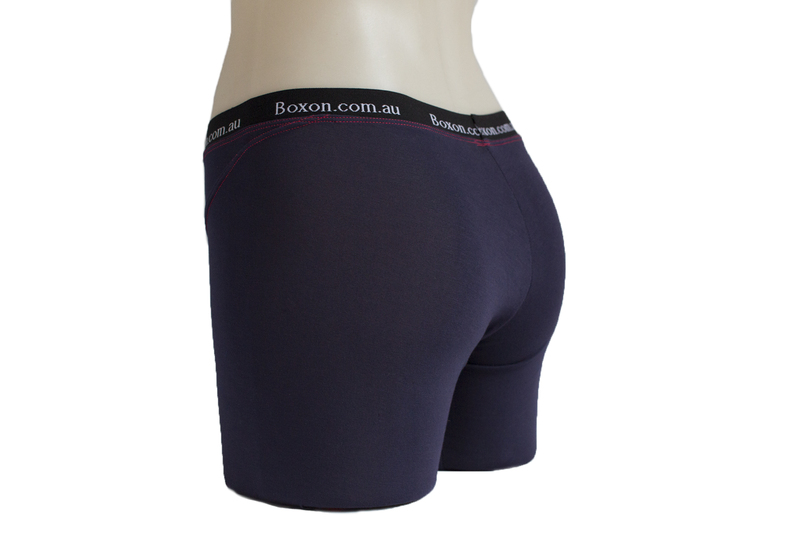 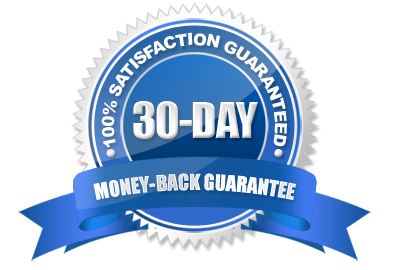 – Perfect for everyday use, all forms or sport including water sports. 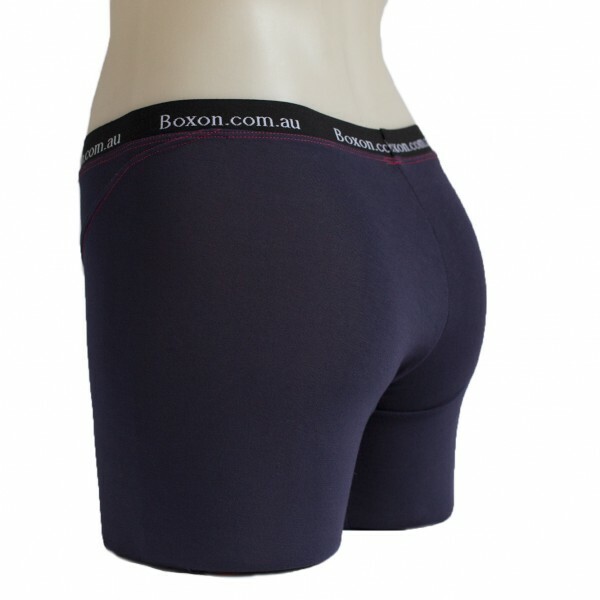 I wear them when sitting on the computer, boxing, playing soccer and surfing. 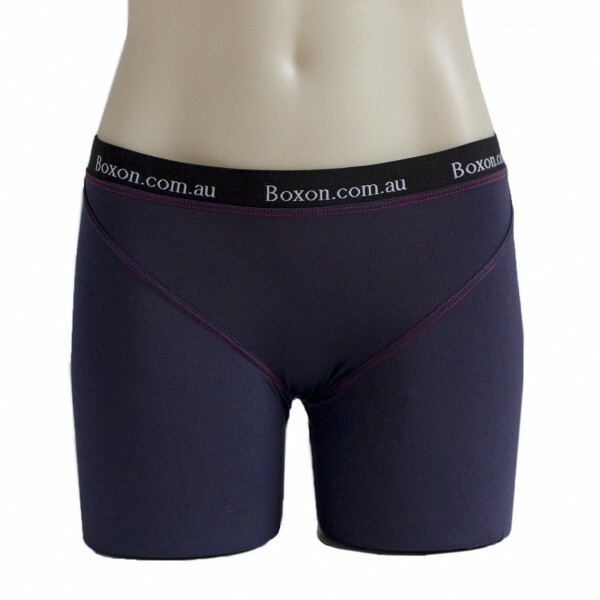 What ever your life style choice, these underwear are the answer.